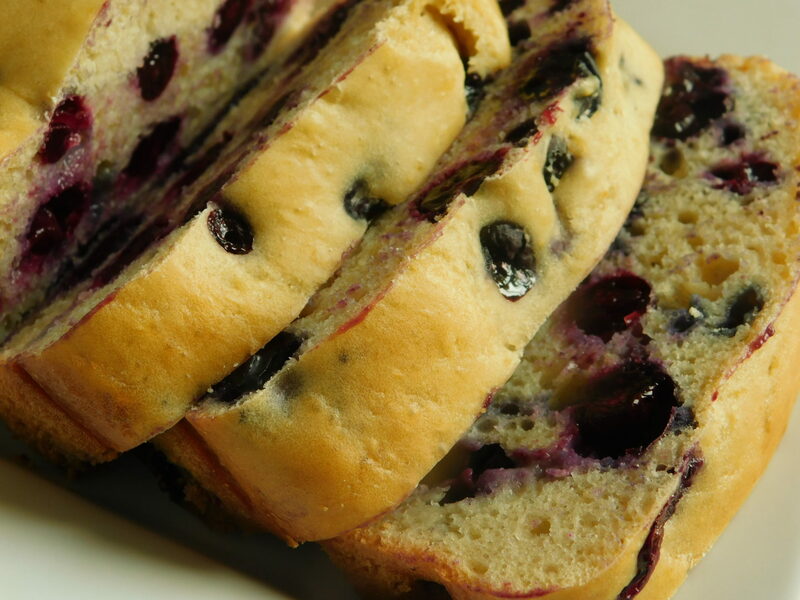 Blueberry lemon loaf - Drizzle Me Skinny!Drizzle Me Skinny! 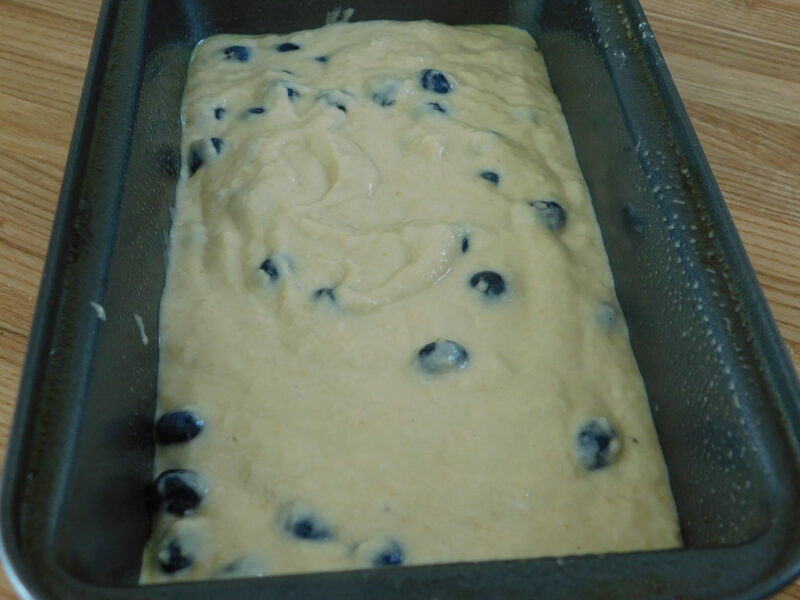 It’s almost Easter and I wanted to bake up a new easy and tasty loaf to have for Sunday brunch but one that would keep everyone on track. 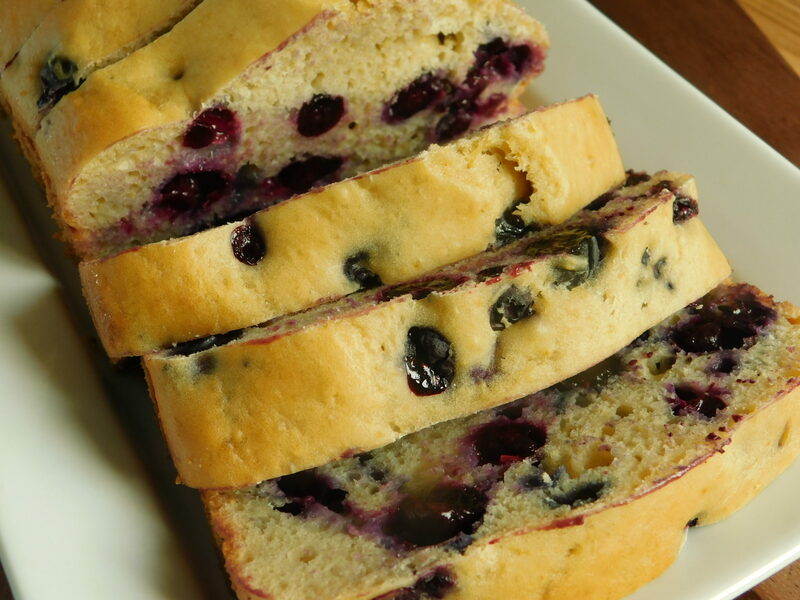 This lemon blueberry loaf is so easy to make, with simple ingredients and just 2 freestyle smart points per serving. You can add an easy glaze to it if you don’t mind adding a point, the “how to” is listed in the instructions. I hope you all have a wonderful Easter weekend! Preheat oven to 350F and spray a regular size loaf pan with some non stick cooking spray. Mix in your applesauce, milk, lemon juice and vanilla. Stir in your flour, baking powder, soda and lemon zest. Very gently fold in your blueberries. 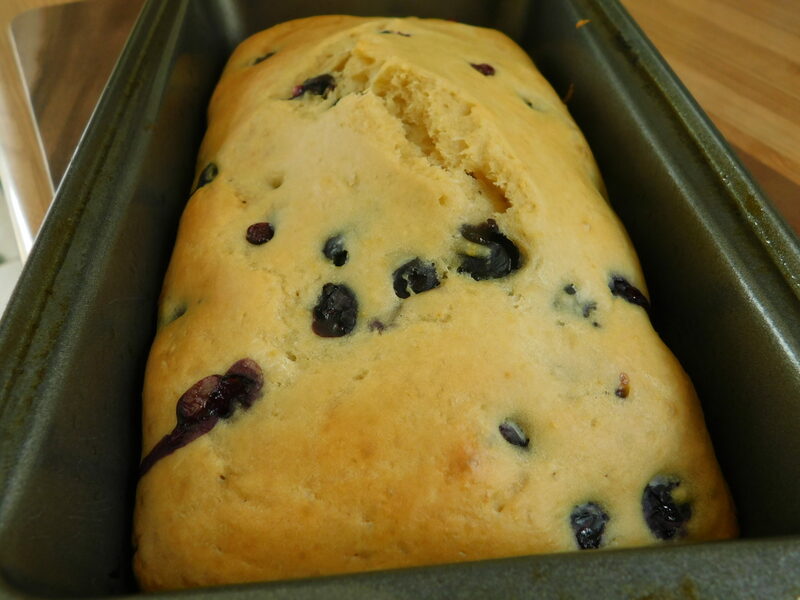 Pour batter into loaf pan and bake for approx 40-45 minutes until loaf is baked through. Let cool then remove from pan and cut into 10 slices, best stored in fridge and will freeze well. 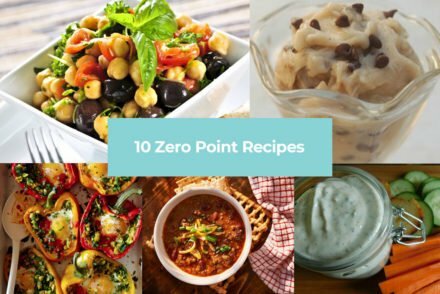 10 Zero Point Recipes to Kick Off the New Year! 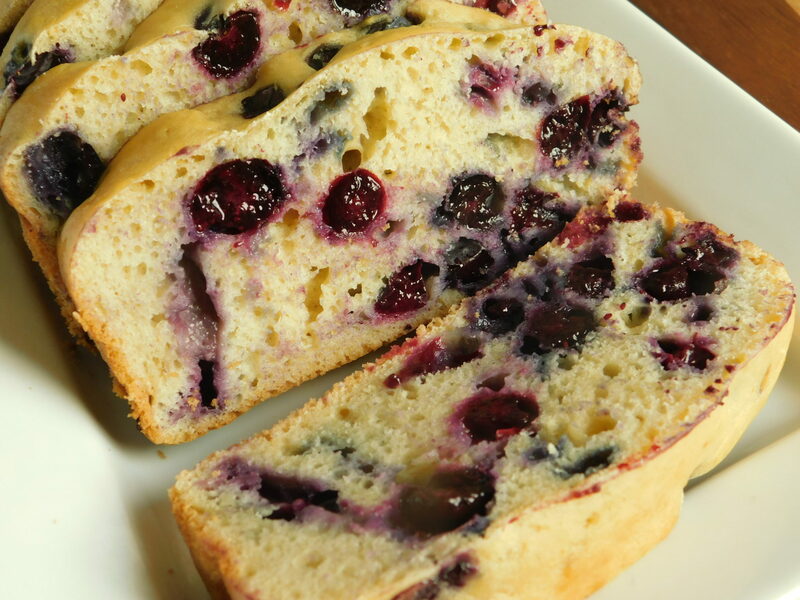 This looks delicious, but could you substitute cranberries instead of blueberries? 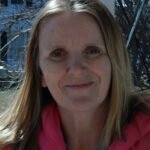 Thanks for all the recipes you share it’s fabulous. I made this as part of our Easter brunch yesterday. So delicious!! Is this cut into 5 slices and 2 freestyle points per slice? 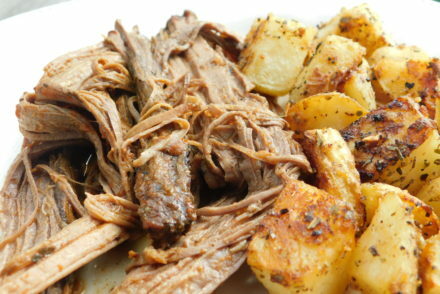 I also entered it in WW and received 3 points per serving. I used the recipe builder and got 4 pts for the brown sugar, 1 for the fresh lemon juice, 1 for the milk and 19 for the flour. Everything else was 0 pts so that totalled 25 pts. Since they round up from 2.5, it was 3 per serving. 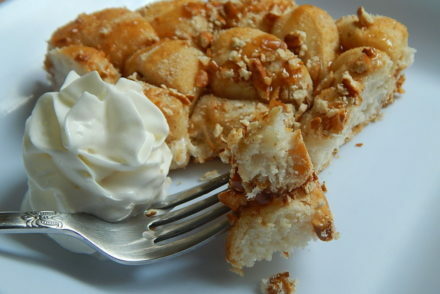 I just made this but with raspberries and it was fantastic! I’m going to try it next with orange and cranberry! Made yesterday and we love it! Orange cranberry does sound delish! Hi , do you think that I could substitute whole wheat pastry flour for the all purpose flour? Hi, Could I replace the milk with almond or soy milk? Hi! Any way I could swap the flour for kodiak cake mix? What can I use to replace the unsweetened applesauce? Love this recipe, but happen to be out of it. So delish! I made this with frozen blueberries/ became pretty blue! But oh my yummy with so little sugar. A new staple I think! Thank you! I made this with almond milk, and did a double batch to make 24 muffins. I baked for 20 minutes, and they turned out great !! Thank you for a fantastic recipe! Btw the first time I made the loaf I used 0 fat plain greek yogurt instead of the applesauce, and I worked really well. HI, thanks so much for your tips, always appreciate that 🙂 so glad you enjoyed them!! 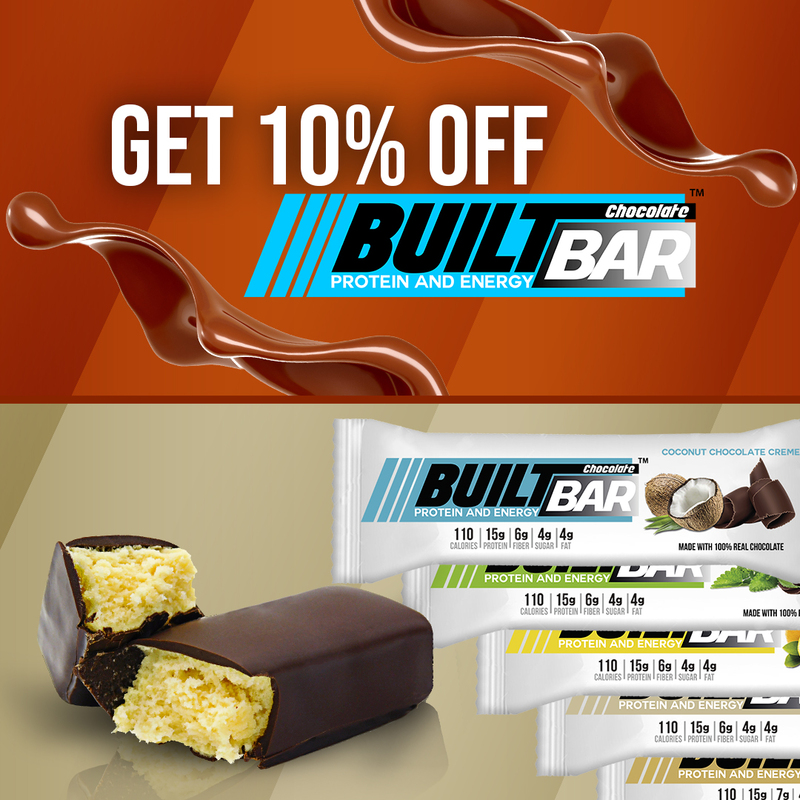 Will fat free milk work instead of 1% ? This was easy and delicious! I am so glad to find your site. Hi Nancy, I am glad you found me too 🙂 and that you enjoyed the loaf! Can this be made with gluten free all purpose flour? This looks great! Only 2 Tb brown sugar, do these taste sweet at all? Thanks, will try this tonight. Made this loaf and loved it. 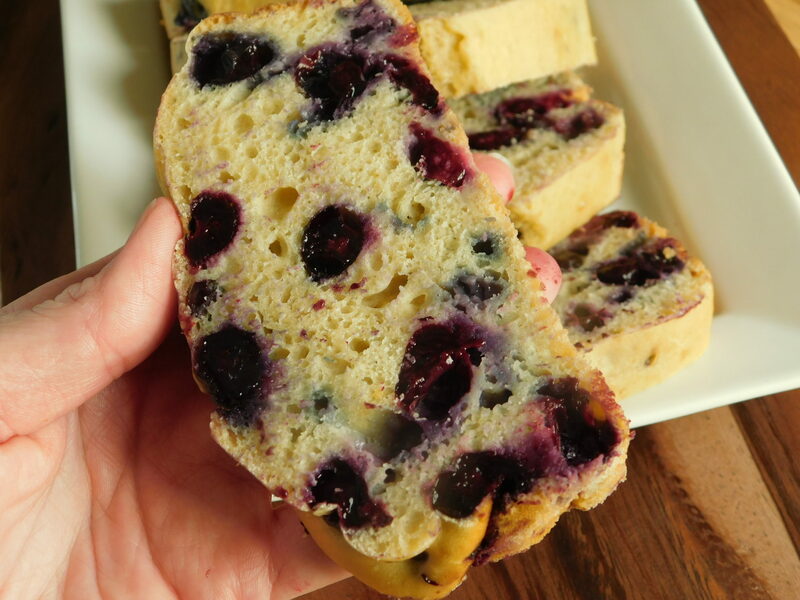 One question – how did you keep your blueberries from falling to the bottom of the loaf? Yours look so nice and spread out in the picture. Mine went mostly to the bottom. Didn’t affect the taste though – still scrumptious!